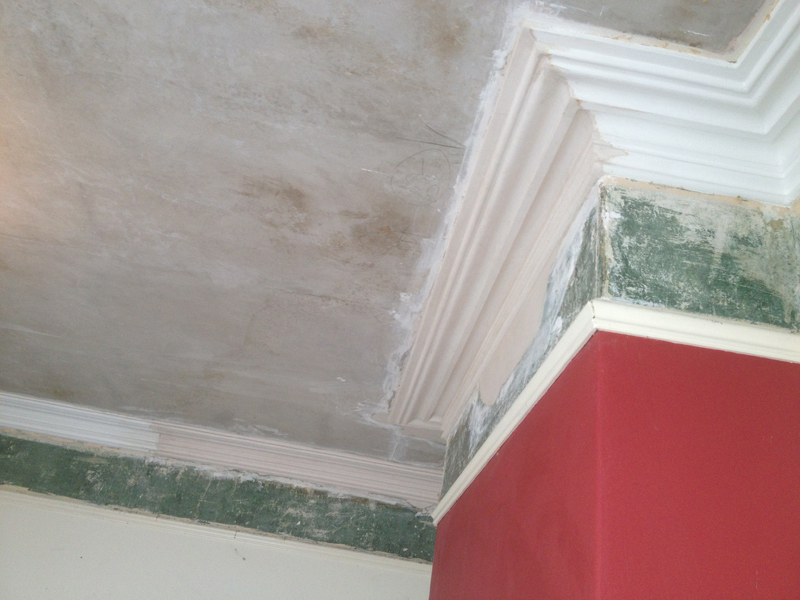 We take great pride in the service that we offer restoring plaster mouldings. 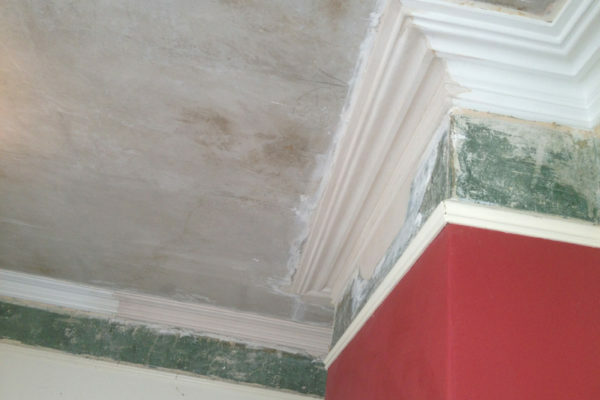 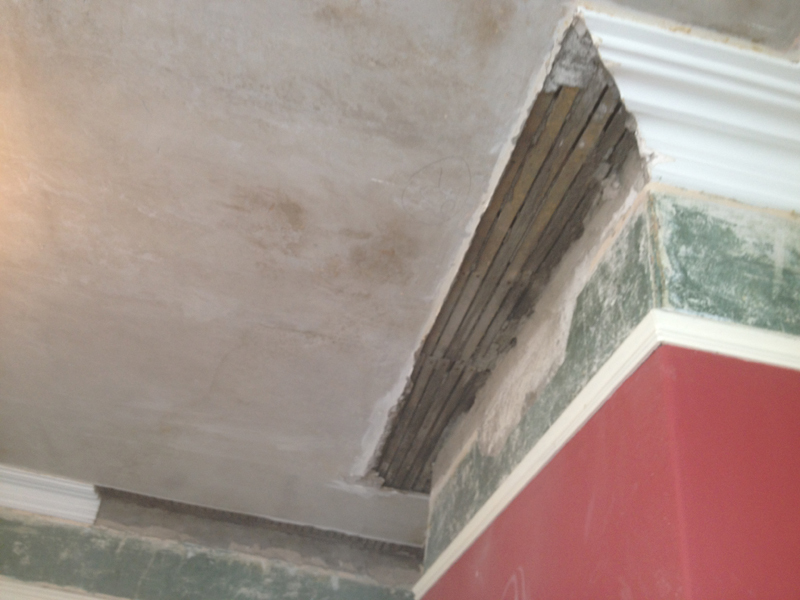 At PJ Glover Coving & Cornice Ltd, we believe that restorations are an integral part of the service that we offer. 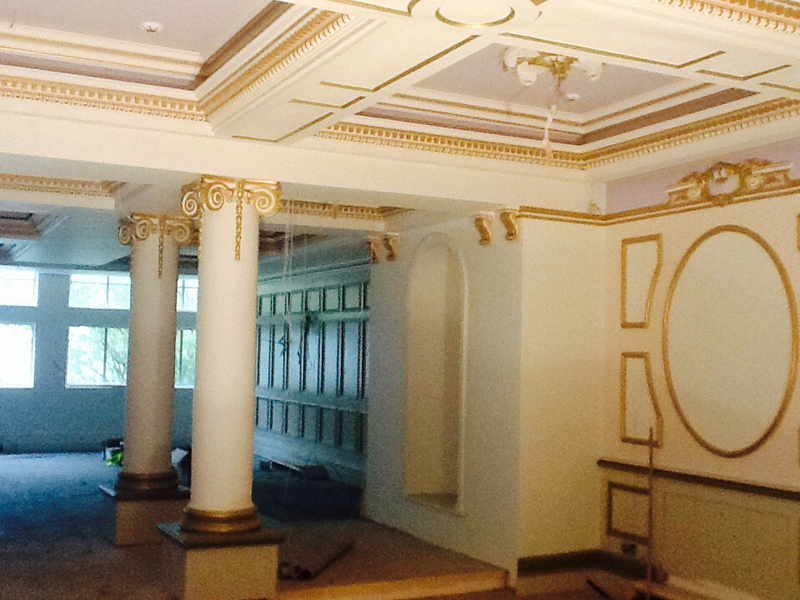 We are renowned for our attention to detail and will always look to exceed your expectations on the work that we carry out for you. 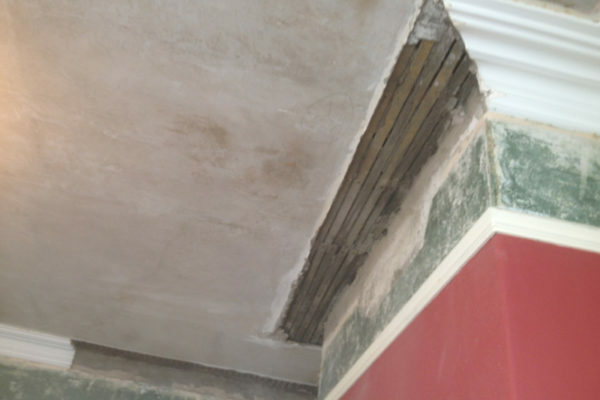 To have a deeper insight in the restorations that we are capable of, just take a look at our recent projects. 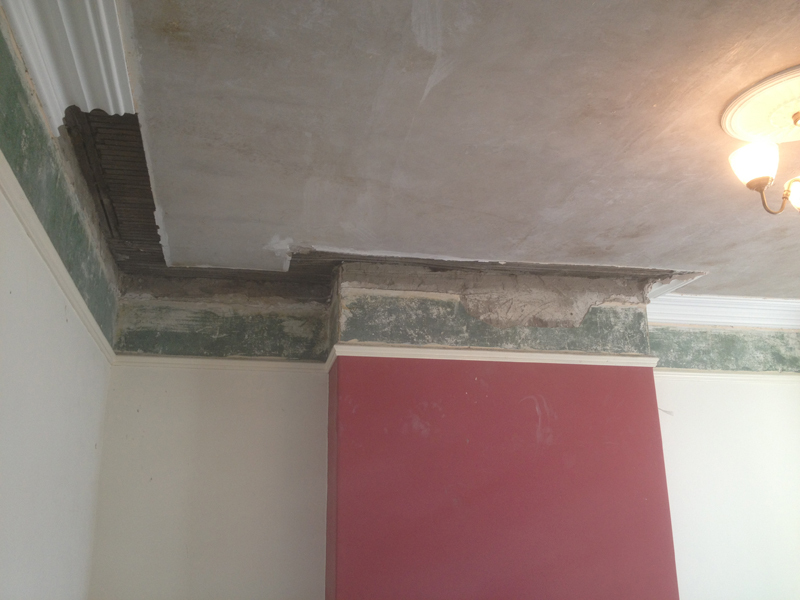 Over the last 20 years we have learnt plaster restoration inside out. 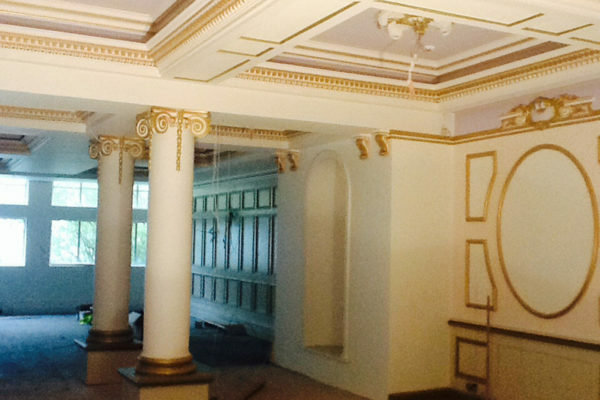 To get your project underway, get in touch now. 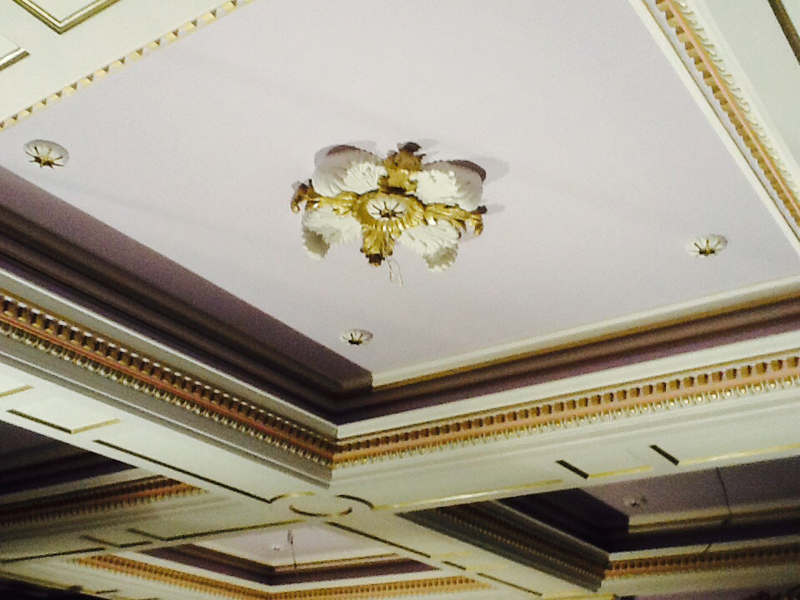 We are always happy to answer any of your queries on restoring and offer our experience to you. 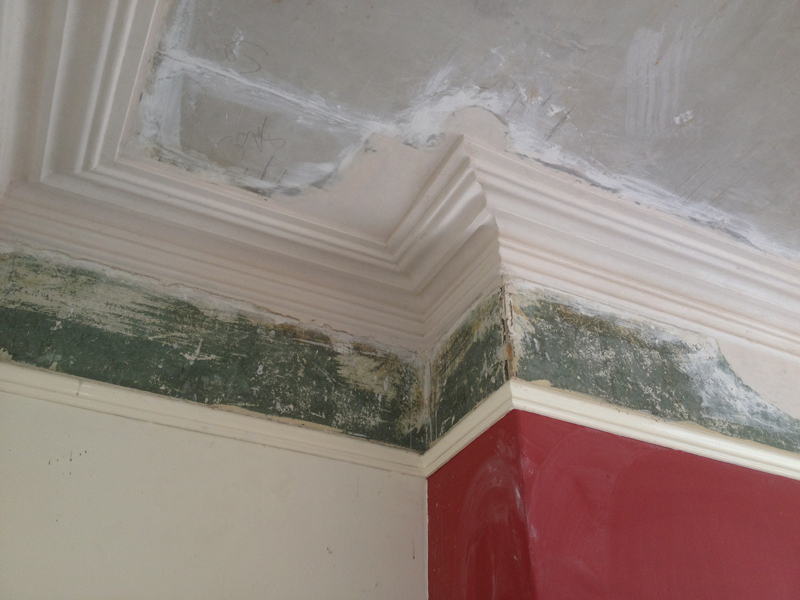 Contact us in Leeds for help and advice. 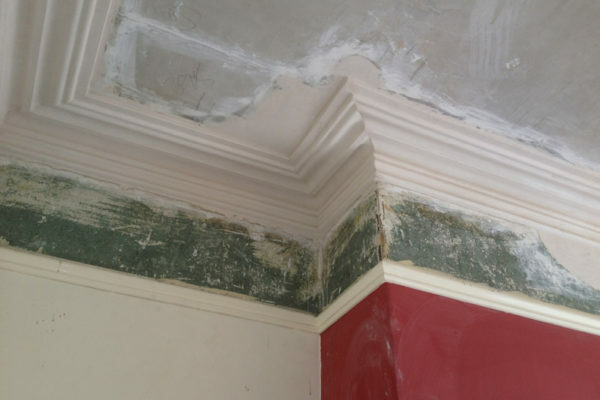 You can improve the appearance of your property with even the most simple cornice solutions. 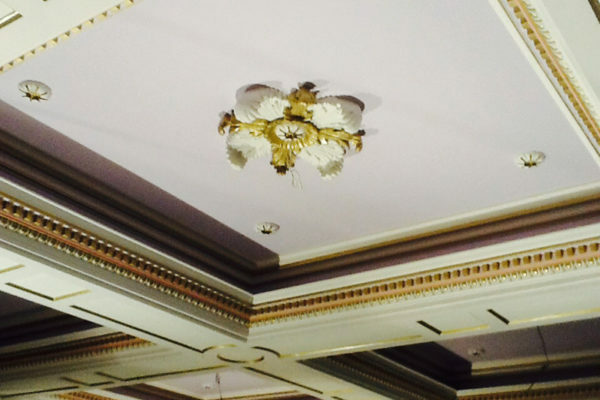 If you are looking for inspiration, we can provide you with a range of ideas. © 2017 Cornices in Leeds.